A cunning killer hides in plain sight. A troubled teenage girl has been charged with the grisly murder of her stepfather. The evidence is damning: Emily was found alone at the scene with blood on her hands, and an incriminating e-mail she wrote outlines a murder plot identical to the method of the brutal slaying. But deputy district attorney Julia Chandler believes her niece is innocent, and she’s determined to keep the promise she made to protect her dead brother’s daughter–even if it means hiring private eye Connor Kincaid . . . the man who blames her for forcing his resignation from the police department. Together Julia and Connor uncover a chain of unsolved violent crimes tied to an unorthodox therapist whose anonymous online patients purge their anger by posting lethal fantasies. But someone in the group has turned vigilante, turning the game of virtual murder into a flesh-and-blood vendetta. After evil is seen, face your ultimate fear. Brilliant read. 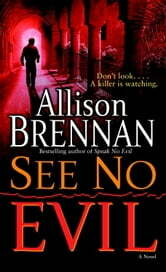 Page turner and definitely great plot.. 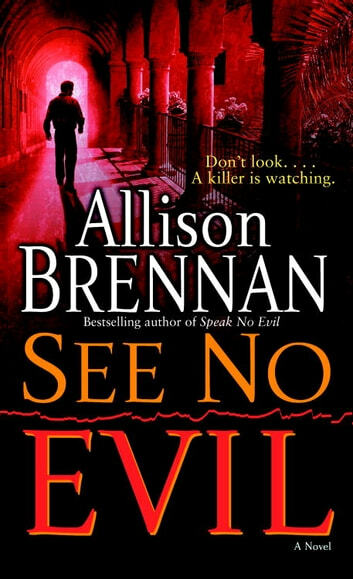 Going to hunt up another Allison Brennan book.